Research In Motion (RIM) has launched a new smartphone, the Curve 9320, in India. Reportedly, the main highlights of this device include the BlackBerry Messenger (BBM) and a long battery life. 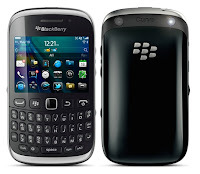 According to the company, the 9320 features the best keyboard in its class and even includes a dedicated BBM key. The handset has a 2.4" screen with pixel dimensions of 320x240. Apart from that, it comes with Wi-Fi, Bluetooth, micro-USB port, GPS, FM radio, 3.1 MP main and a front VGA camera, microSD card slot, and a 1450 mAh battery. The phone runs on BlackBerry OS 7.1 and comes pre-loaded with Facebook and Twitter apps. 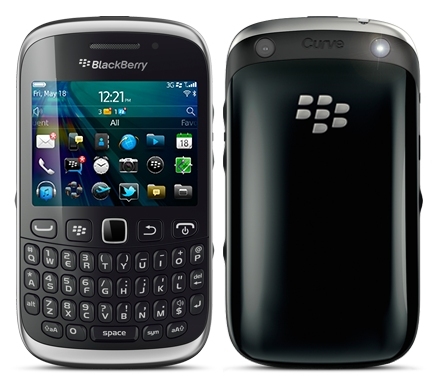 The Curve 9320 enables customers to be socially-connected; therefore the company expects it to become a hit among the youth. It is priced at Rs 16,000, and is available throughout the country.